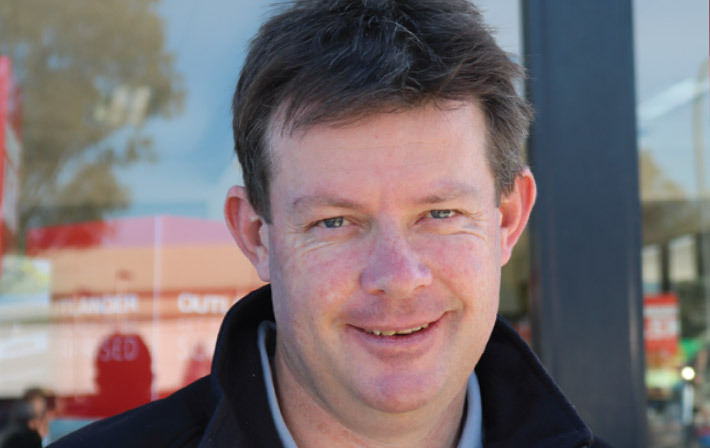 The NSW Platinum Dealer Awards Night sees the Wakeling team recognised! 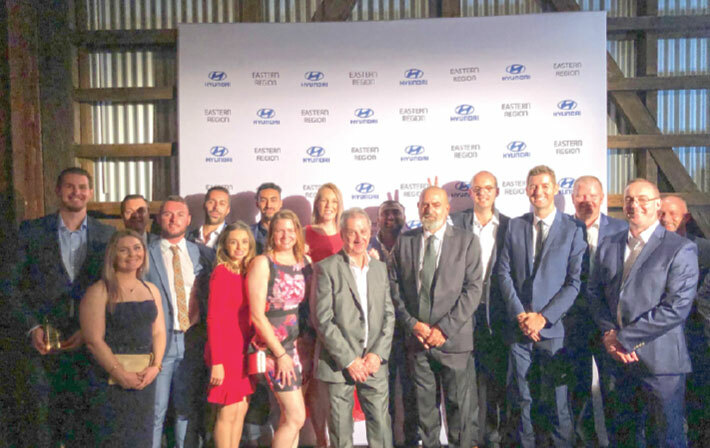 Hyundai recently held their NSW Platinum Dealer Awards night for 2018 in Sydney. 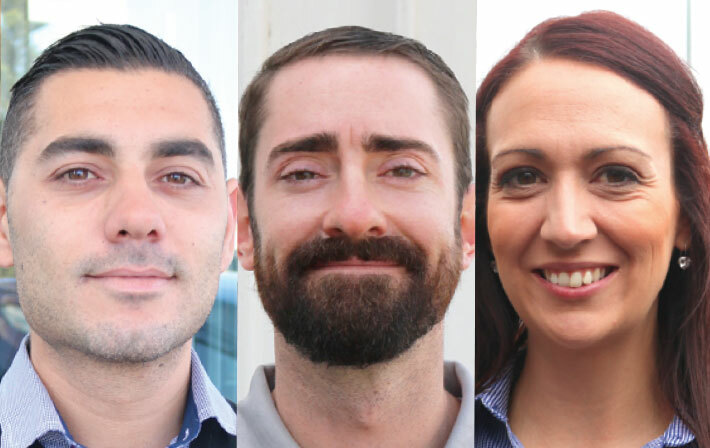 What an exciting weekend we’ve had at Wakeling Automotive. With the annual Camden Show taking place on April 5th and 6th! 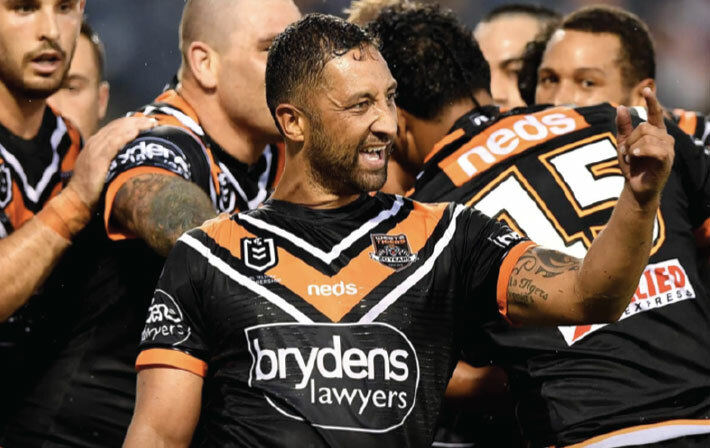 The 2019 Wests Tigers showed that this year they have the potential to mix it with the big boys after a resounding win at Campbelltown Stadium on Sunday! 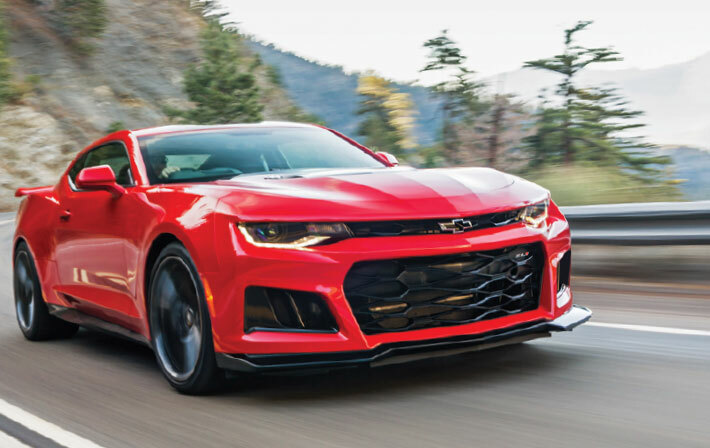 The Camaro ZL1 has ARRIVED! 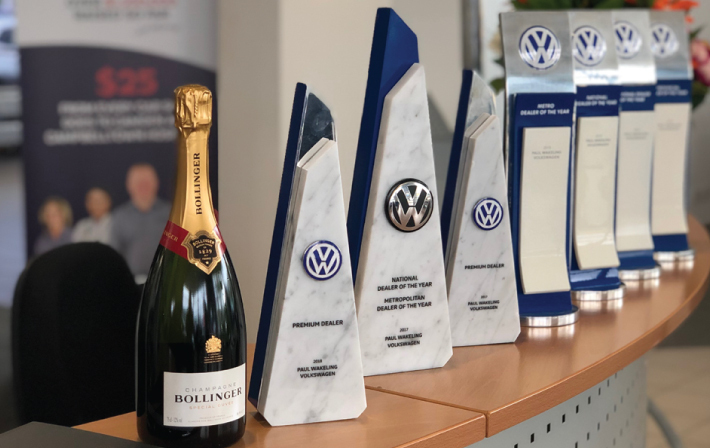 Paul Wakeling Volkswagen's great run of success continued last week being announced as a Premium Dealer once again at Volkswagen's annual awards night held in Brisbane. 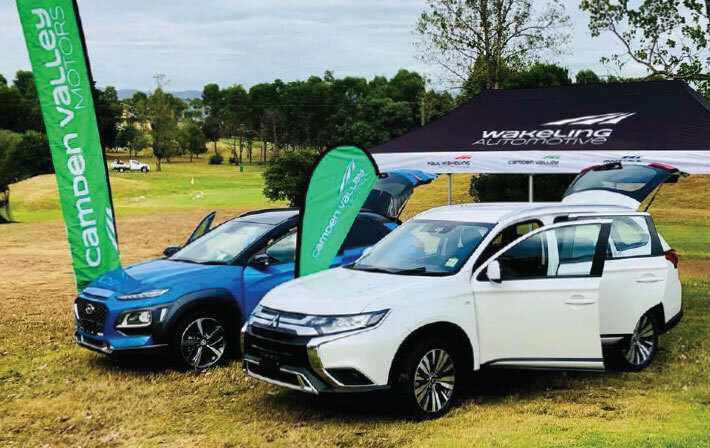 With January done and dusted, teams throughout our various dealerships have certainly swung back into full force and produced really strong results across all sites. I was pretty excited last week to have the opportunity to attend the Wests Tigers Season Launch, held in Leichardt on Friday. Over the past 20 years I’ve attended a few and each time you get the tingles of anticipation of the season to come. 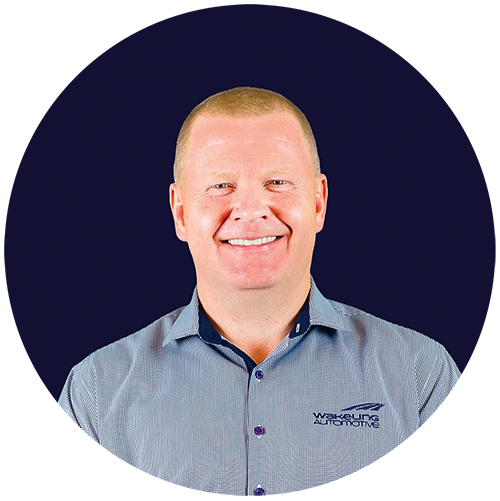 Hi, I’m Scott Wakeling, Managing Director of Wakeling Automotive. 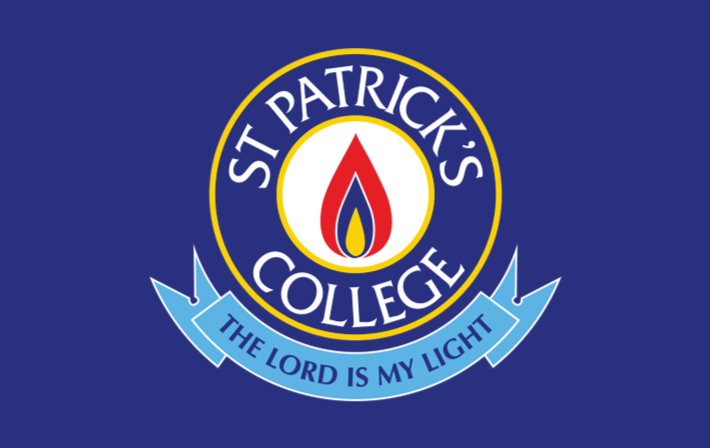 I have been a local Macarthur boy for over 30 years, growing up in the Bradbury and Kentlyn areas and attending St Thomas More Primary School and St Greg’s College. I now live in the Camden area with my wife Greer, and two children Centaine and Harrison. 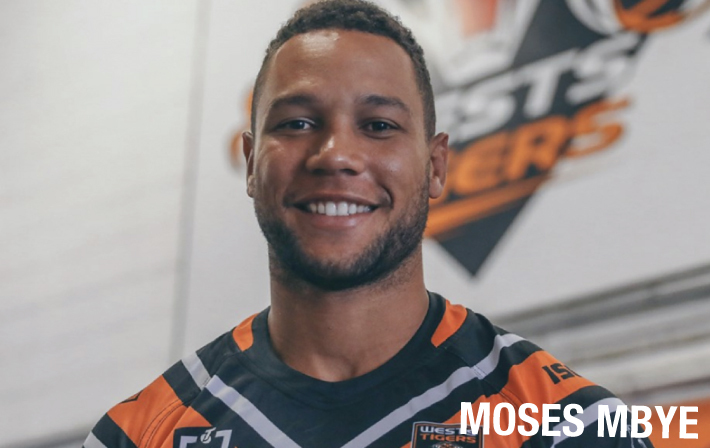 I am also passionate about all things science… love the wests tigers, devour good food and rate Nobu as my favourite restaurant of all time. 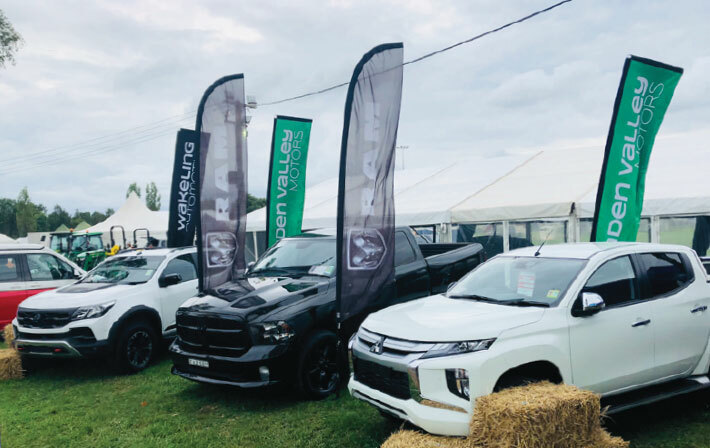 I am proud to have grown up in one of Macarthur’s most prominent family businesses, Wakeling Automotive, which is now one of New South Wales largest automotive dealership groups. Follow my journey, as I discuss what’s happening in ‘Scott’s World’ and discuss all things Automotive, Cycling and Macarthur!